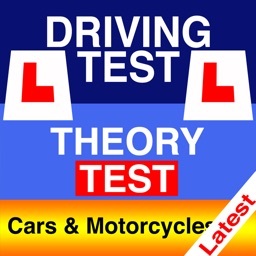 The ONLY Theory Test app put together independently by Chief Driving Examiners! 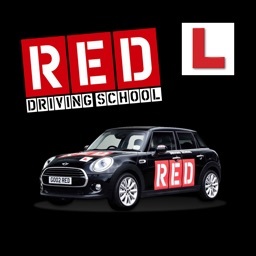 The most comprehensive question bank on the market covering all aspects of the Highway Code, ensuring you are 100% ready for your Theory Test. MJH THEORY TEST Contains over 700 unique revision questions, answers, explanations and voiceover put together by Chief Driving Examiners. 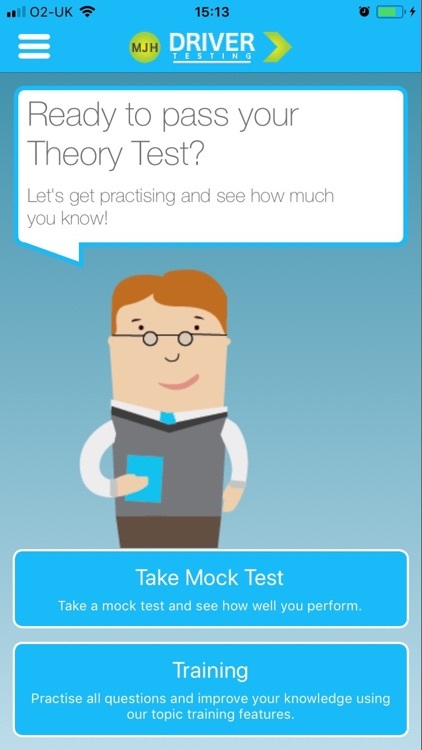 • MOCK TESTS - Sit unlimited mock Theory Tests that are structured just like the official test. At the end of all tests you can review all the questions, see which you got right and which you got wrong, and see a detailed explanation for the correct answer. 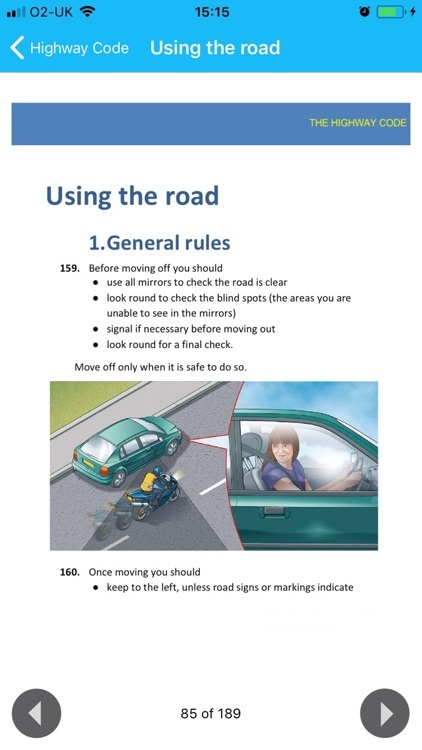 • HIGHWAY CODE – Includes a FREE full in-app version of The Official DVSA Highway Code covering all the latest rules and regulations. 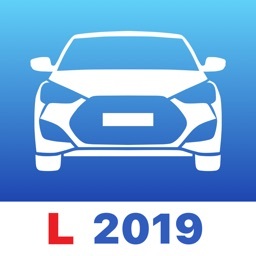 • UP TO DATE QUESTIONS – Contains Questions relating to: - Ad Blue - Electric Car – Electric Handbrake – Satellite Navigation, etc. • HIGH QUALITY IMAGES – 99% of Images are ‘real life’ photo’s. • VOICEOVER – Option to listen to all questions and answers. • FLAG QUESTIONS – Mark questions allowing you to revisit at a later point. • PERSONAL IN-APP CHIEF EXAMINER – Your personal in-app Chief Examiner monitors your progress and advises you on how to improve your knowledge across all categories letting you know when you’re ready to take you’re test. • WORKS OFFLINE – Once downloaded no need for internet connection. 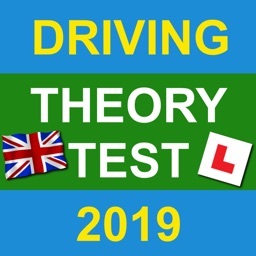 Practise your Theory Test anywhere, anytime. • FREE UK SUPPORT - Free UK based customer service & technical support. 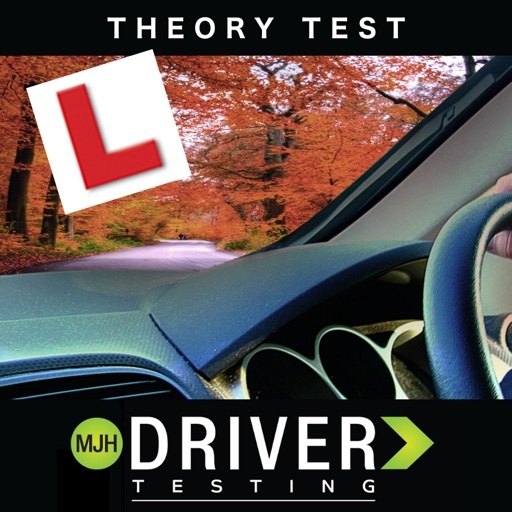 WHY CHOOSE MJH THEORY TEST APPS? 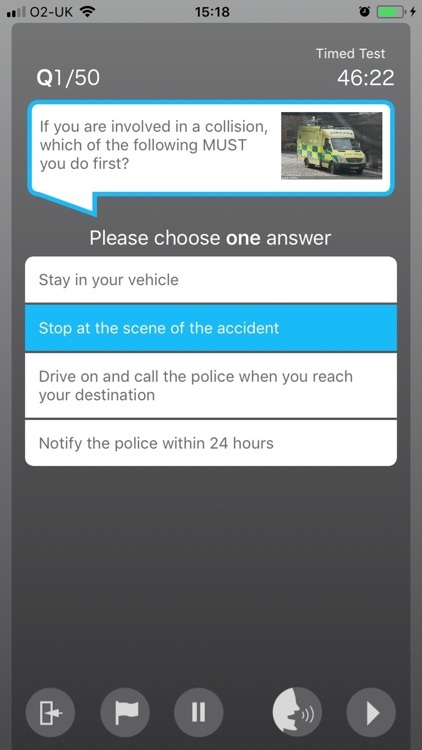 • App put together by Chief Driving Examiners. 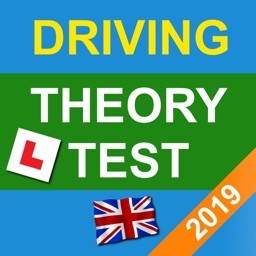 • The ONLY Theory Test App to have SUPPORTING IMAGES FOR EVERY QUESTION. • Most comprehensive question bank on the market with 700+ Unique questions! • Completely up to date learning material.